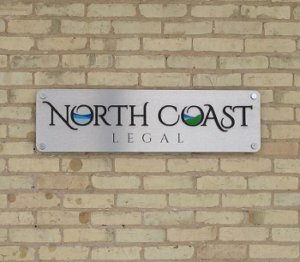 Welcome to North Coast Legal, PLC. NCL provides innovative and intelligent legal services and solutions to clients who are looking for attorneys who are not like all the others. NCL is intentional in its desire to be different, to think outside the box, and to contrast our firm with the stereotypes found in the practice of law. NCL is intentional in its size, intelligent in its niche' practice areas, and innovative in its approach to these practice areas. NCL aims to be the premier boutique law firm in northern Michigan and beyond in our specialized practice areas. 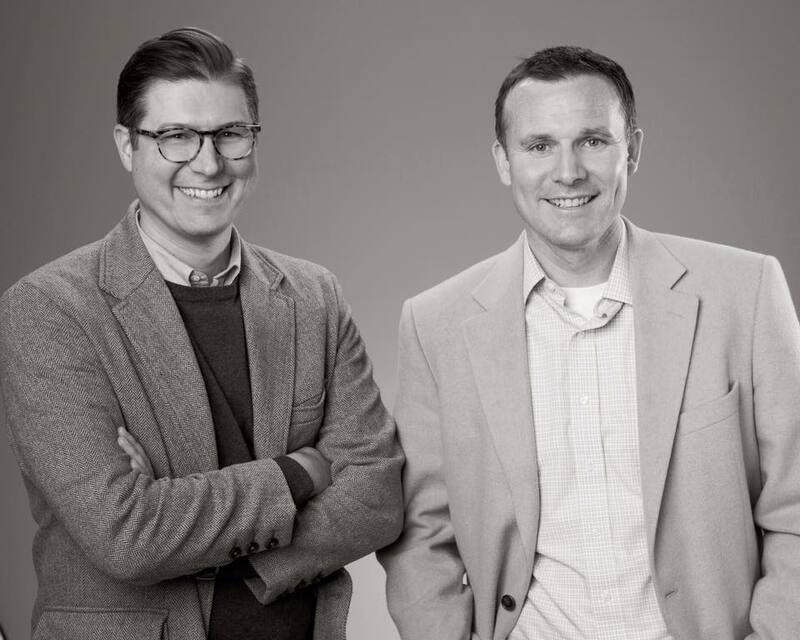 The team at NCL is involved in our community, its organizations, schools and events, because we care about the future of the Traverse City area, our great State of Michigan and its people. Contact us today.